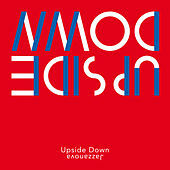 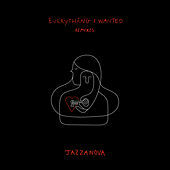 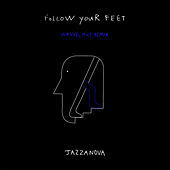 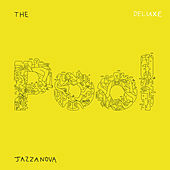 Berlin's Jazzanova are standard bearers for the jazzier, more soulful side of electronic music. 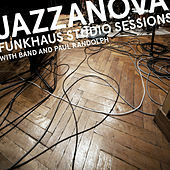 The group formed in 1995, bringing together six musicians -- Alexander Barck, Claas Brieler, Jurgen von Knoblauch, Roskow Kretschmann, Stefan Leisering and Axel Reinemer -- who shared deep backgrounds in soul, jazz, funk and boogie. 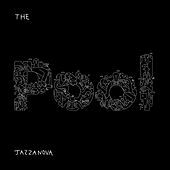 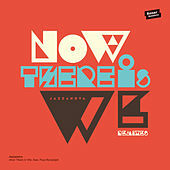 Whereas early releases tended towards downtempo and broken beat, fusing live and sampled instruments with meticulously programmed grooves, Jazzanova have steadily moved towards a live band feel; 2008's Of All the Things was their most old-school record yet. 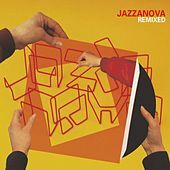 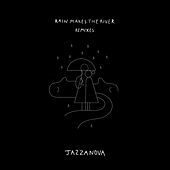 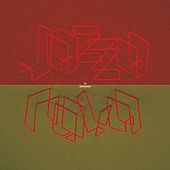 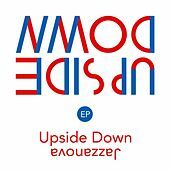 But Jazzanova have kept pushing dance music forward via their record labels Jazzanova Compost Records (JCR, a collaboration with Munich's Compost label) and Sonar Kollektiv. 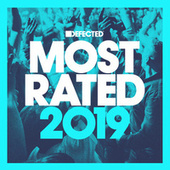 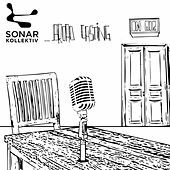 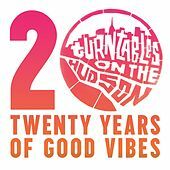 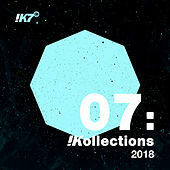 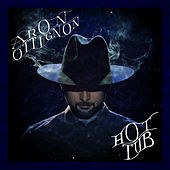 The latter label has hosted many of the most acclaimed underground artists of the '00s, including Recloose, Roland Appel, Soulphiction, Ame and Robag Wruhme.